During Netflix' keynote address at CES 2016, the company announced it has expanded operations to 130 additional countries, including India, Russia, South Korea and even Antarctica. While the addition of 130 countries brings Netflix to nearly everywhere on Earth, there are still some territories where the service will not be available. China, for example, continues to be a challenge for Netflix, although the company is still exploring options for providing the service there. Due to United States government restrictions, the service will not be coming to Syria, Crimea or North Korea. Netflix CEO Reed Hastings said that he now considers Netflix a global video streaming service during his keynote address. 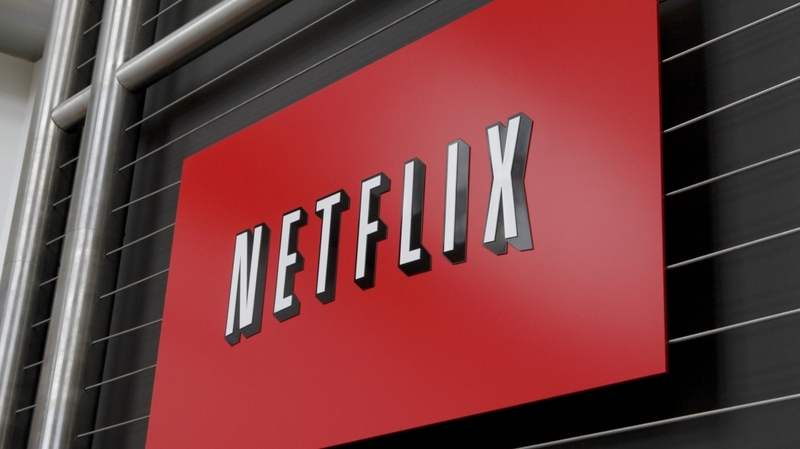 However, at least for now, Netflix' content libraries will vary greatly between countries, with the United States continuing to have the best selection of TV shows and movies. For those in other nations, avoiding geo-blocking is always an attractive option to get the best of what's on Netflix. At the event, Netflix also announced that some new markets, such as those in Asia and the Middle East, will be getting pre-paid access to Netflix thanks to a collaboration with LG. Details are a little vague at this stage, but not having to fork out a monthly fee could be beneficial to those living in poorer nations. Netflix also showed off a trailer for their upcoming drama The Crown, which focuses on the British royal family, and announced a new film called Special Correspondents that is written and directed by Ricky Gervais and Eric Bana.